“This is my cause,” thought Deborah Anker , M.A.T. ’70, LL.M. ’84, upon her first encounter with immigration law. A second-generation American whose Jewish grandparents crossed the Atlantic to escape the Holocaust, she got her start at a Boston-based refugee-assistance organization, where she worked for a few years after earning her law degree. Her family history sparked her passion for the subfield of asylum law, on which she later wrote the treatise that made her one of the discipline’s most prominent scholars. The clinical professor of law notes that she inherited her deep sense of social justice from her parents, both public servants with progressive values. “I have grown up with a tremendous passion about civil rights,” she recalls, adding that even her family was not progressive enough for her rebellious spirit. 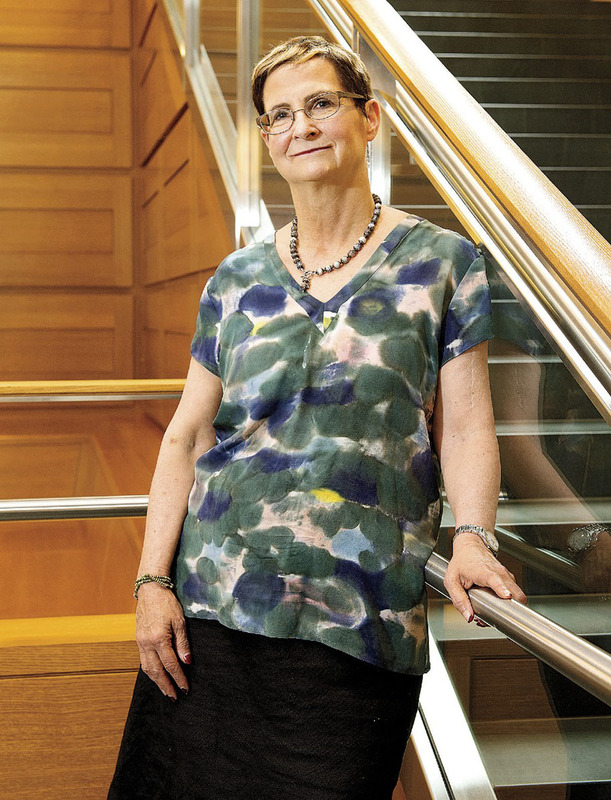 When Anker joined the Law School faculty in the mid 1980s, she notes, immigration “wasn’t even considered an area of law.” In addition to teaching the first full immigration-law course offered at the school, in 1984 she co-founded the Harvard Immigration and Refugee Clinical Program , an initiative that engages students in the direct representation of asylum applicants. “The best doctrine is shaped by the experience of representing clients,” explains Anker, whose career has unfolded at the intersection of scholarship and practice. “I was born into a community that had just suffered so much,” she says of her choice not to pursue a “happier” field. Coming into close contact with the sadness of her clients has been for her a cathartic experience. During three decades of lawyering, Anker has witnessed “the resiliency of the human spirit” in her clients, which she says has been profoundly transformative.